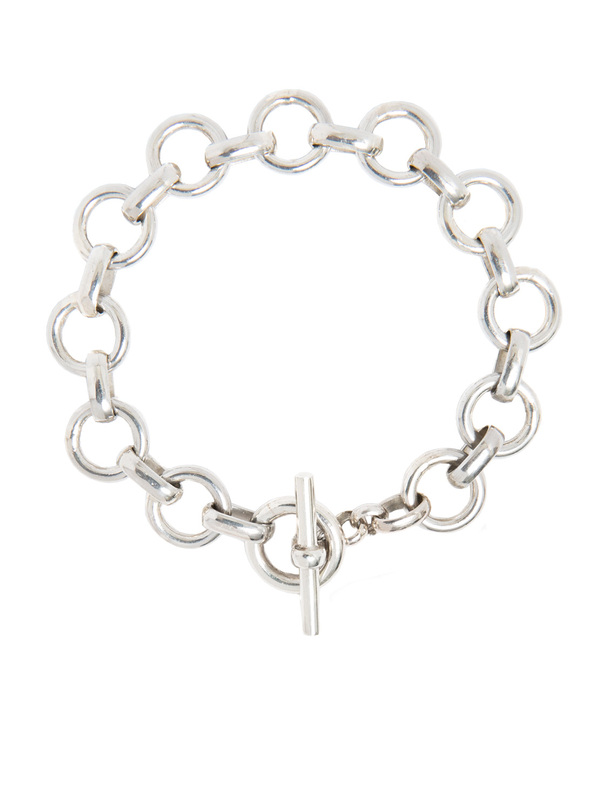 This classic sterling silver round linked bracelet could be the starting point for the most amazing charm bracelet. Each link could have a charm attached, so this would be the perfect gift for someone who wanted to start collecting memories and keepsakes. It also looks really elegant just as it is! The bracelet weighs 25 grams and measures 19cm in length and 1cm in width.